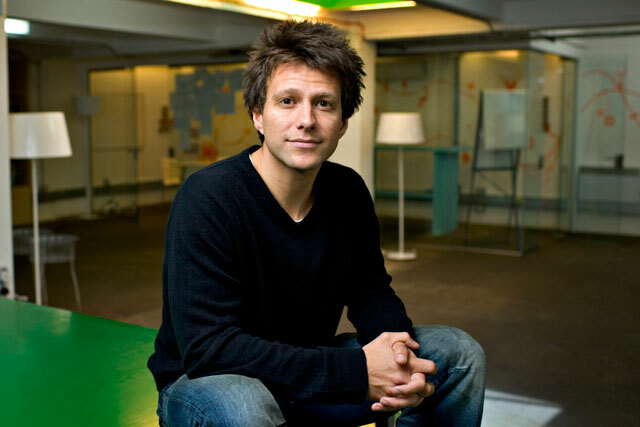 Seb Royce, the executive creative director of Glue Isobar, is leaving the company after 12 years. Royce’s departure follows that of Glue’s founder, Mark Cridge, who left his role as the global managing director last month after a six-month sabbatical working for the Green Party. It is understood that Royce is in talks about a new role within advertising and is close to finalising a contract. Penny Herriman, the chief executive at Glue Isobar, said the agency is looking for a replacement. Meanwhile, the agency has hired Rick Williams, the creative development director at AKQA, as the chief technology officer and Mike Mulligan, the group managing director, operations, at FullSIX Group, as the chief operations director for Isobar EMEA. Carrie Arnold, previously an executive producer at R/GA, started this week in the newly created role of head of team management, reporting to the managing director, Wayne Brown. Herriman, a former chief executive of WCRS, joined the agency in January. Patricia McDonald, previously the head of digital strategy at CHI & Partners, took up the role of executive planning director in May. Herriman said: "The agency is extremely sad to say goodbye to Seb Royce, who has led and built the agency into the respected creative agency it is today."